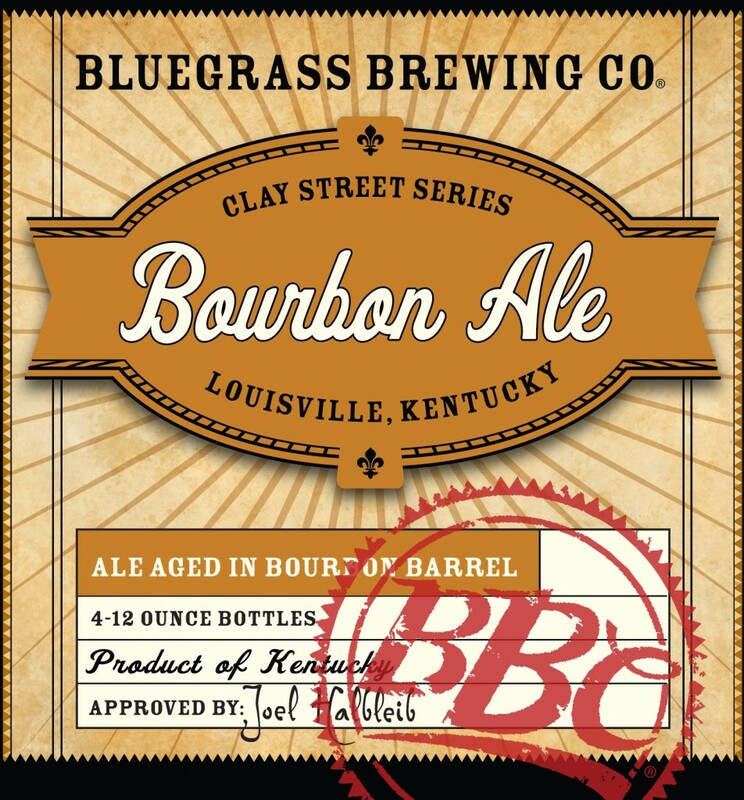 Bluegrass Brewing Company Bourbon Barrel Ale – that we were first to tell you about on BourbonBlog.com – has been released and is now available in 4 packs in Kentucky, Indiana, Virginia, Tennessee and Ohio. This ale is aged between 4 and 6 weeks in used Bourbon barrels. Also find it in tap.. Taste it at the BBC Taproom in Louisville, Kentucky. Look for it at ValuMarket and Liquor Barn. Aromas of caramel and Kentucky Bourbon resonate from this copper colored ale. Bourbon Ale is a medium bodied malt forward ale that features a unique blend of malt sweetness and Bourbon Barrel character from freshly decanted KY Bourbon Barrels. Bourbon Ale begins with a malt sweetness that transitions into dry finish with notes of vanilla and bourbon soaked oak. With pride ALL of our beer is brewed in Louisville KY and aged in the finest Kentucky Bourbon Barrels.